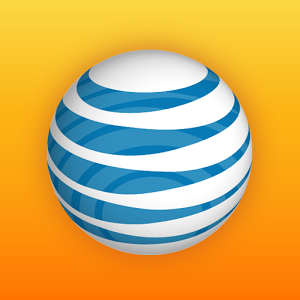 For AT&T customers, the myAT&T app serves as a mobile portal into their cellular accounts, a place to view usage, curse, and make payments (though not necessarily in that order). Version 3.0 has rolled out a new UI, and while it does look better than the previous version, it's still just a mobile web page with an app wrapped around it. Slideout menus are pretty and convenient though (perhaps even pretty convenient), so the app gets points for having one. With the launch of the Galaxy Nexus, there's a good chance that many users left their current carrier to go with Verizon. Since Big Red no longer offers unlimited data plans, keeping tabs on your data usage is an absolute must. For that, Onavo is here to help, and the most recent update to its app makes monitoring your usage even easier. 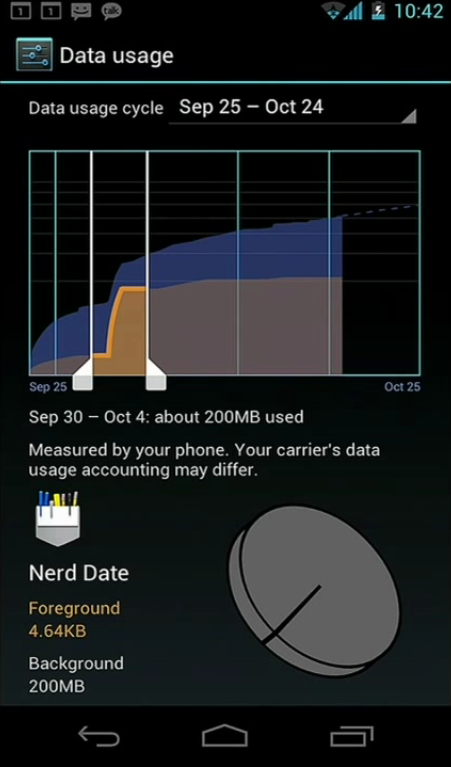 The new widgets include App Watch, which helps you keep track of how much data is being used an a per-app basis; a data plan used widget, which offers a quick look at where you're at for the month (with percentage used); and a live data usage 1x4 that shows how much data you've used in the last 30 minutes. Let's face it -- no one likes tiered data plans. Still, it is something that most of us have to deal with, and I've never met anyone who wants to suffer the result of going over their allotted bandwidth. Fortunately, Google is offering a nice, proactive solution (not to be confused with the face cream that gets rid of acne, that's something else entirely) to help users avoid connection speed slowdowns or, even worse, surprise overage fees.